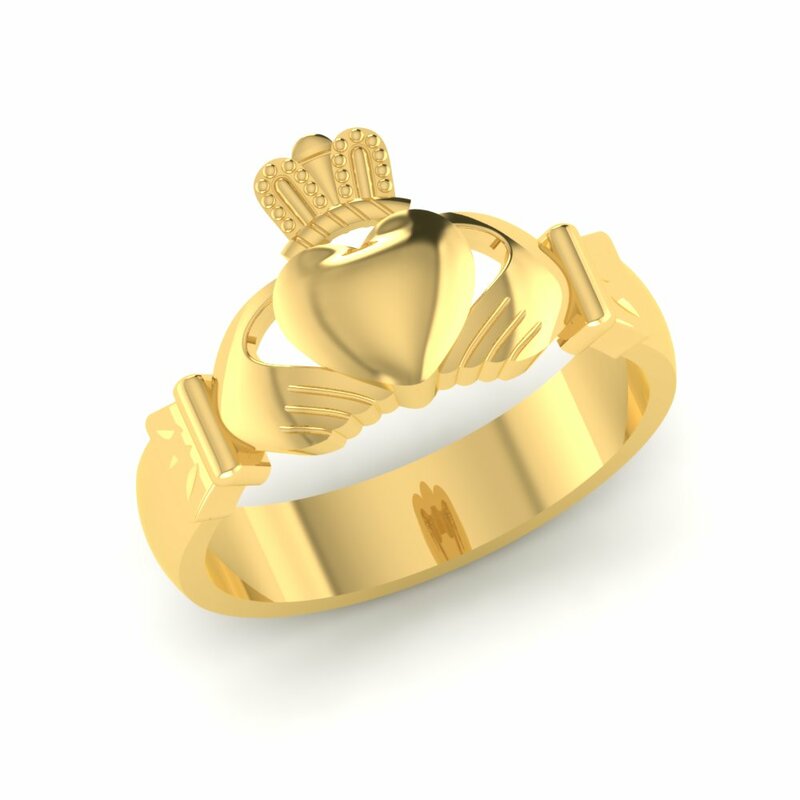 This product comes in 18K and 22K Gold and the ring weighs approx 8 to 9 Grams. 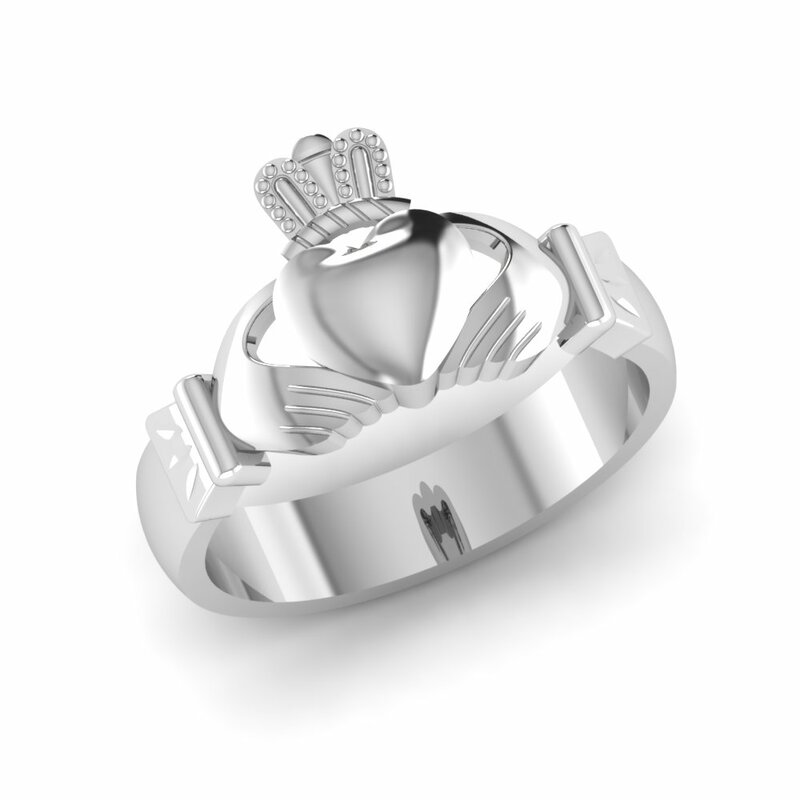 Kindly get in touch with us to confirm the weights and price before placing the order. 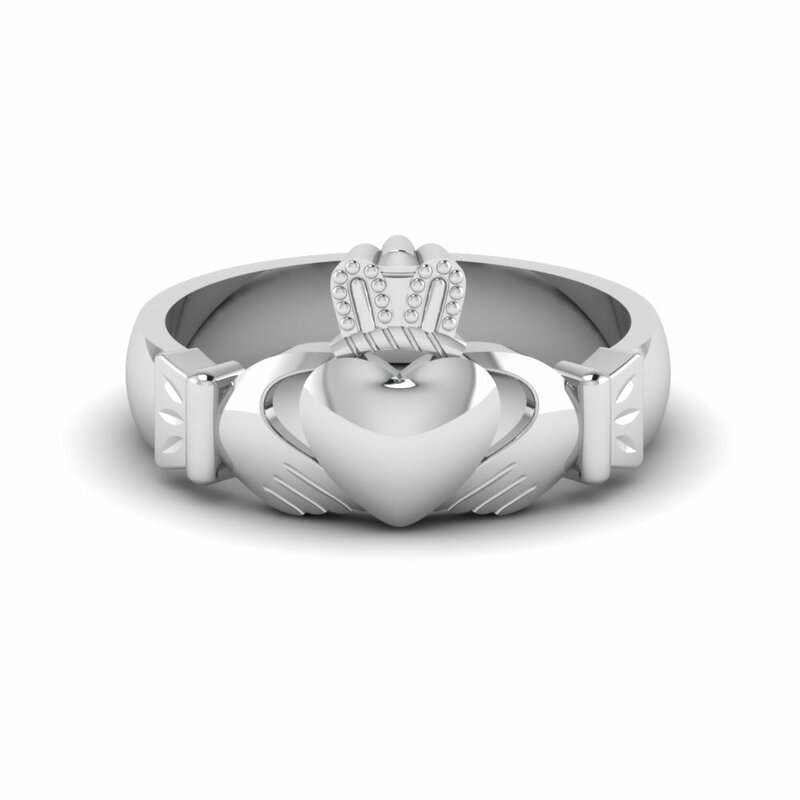 This unique The Irish Claddagh Ring is a traditional Irish ring which represents love, loyalty, and friendship. 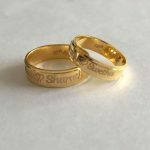 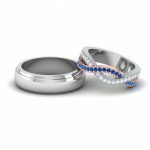 These beautiful rings can be customized and personalized to your required style and taste.